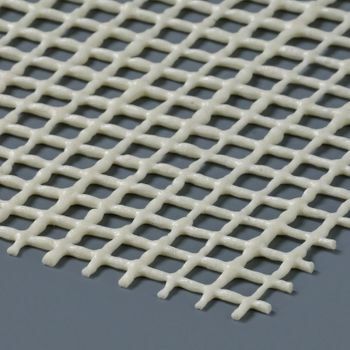 The short piles are easy to care for and durable. 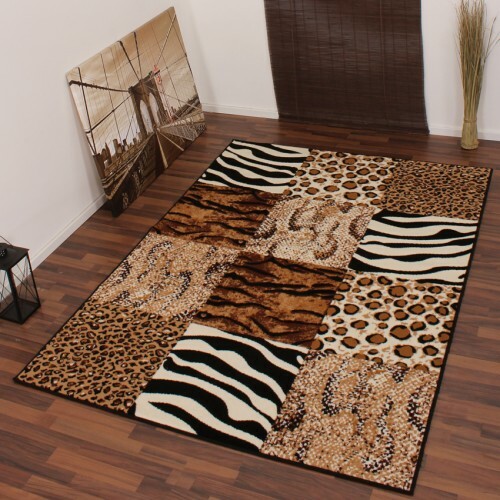 And this at such unbeatable low prices! 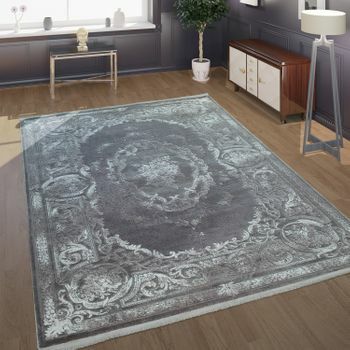 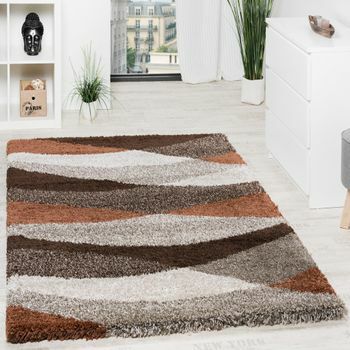 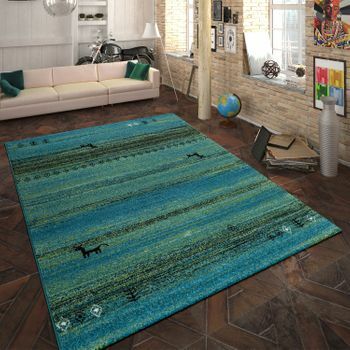 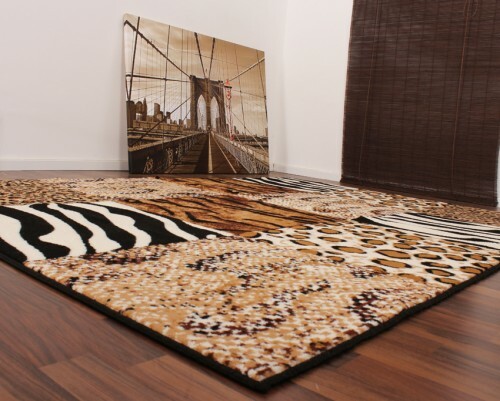 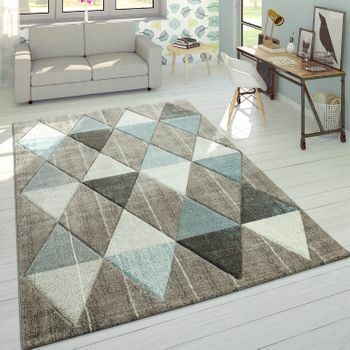 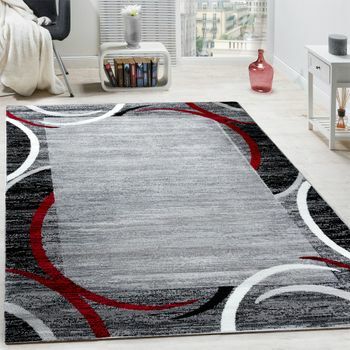 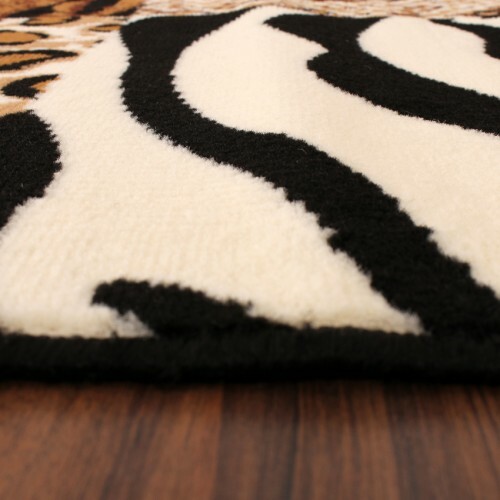 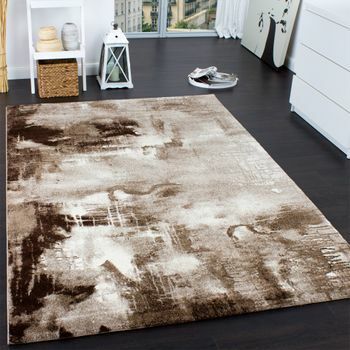 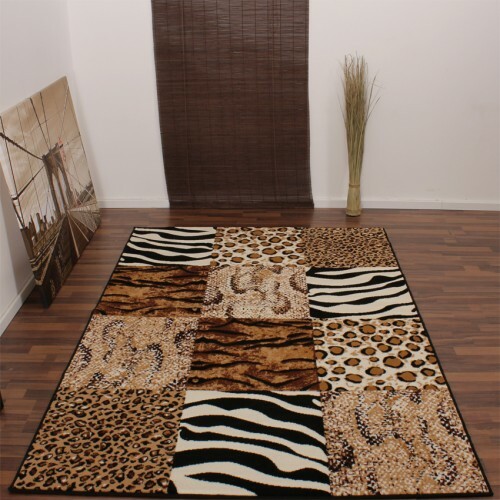 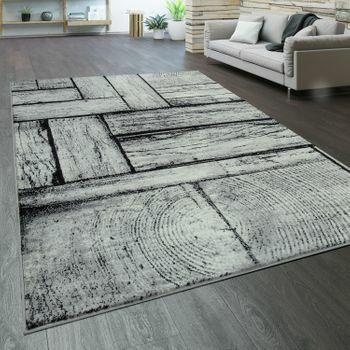 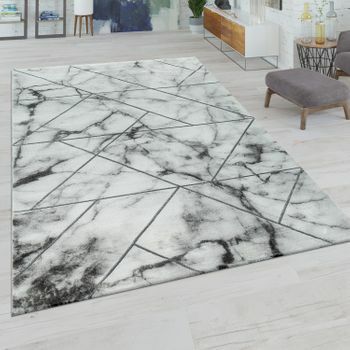 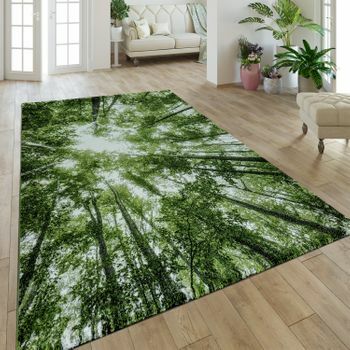 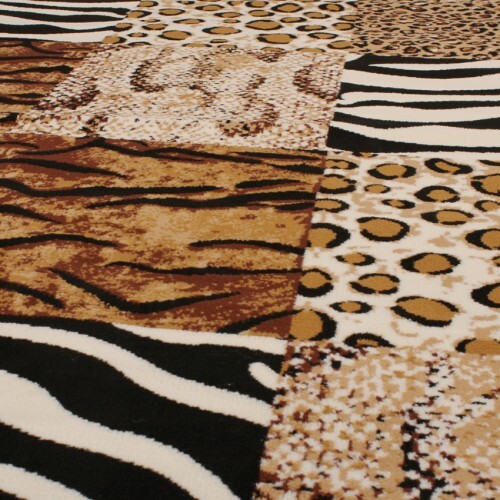 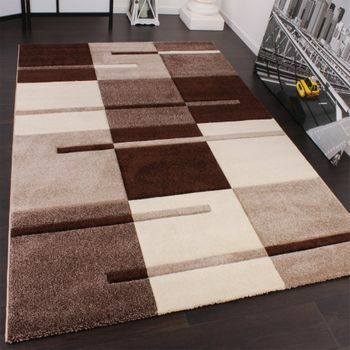 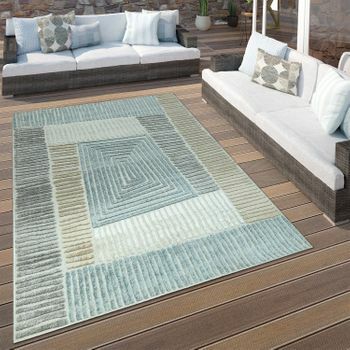 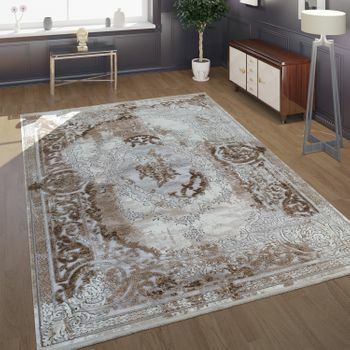 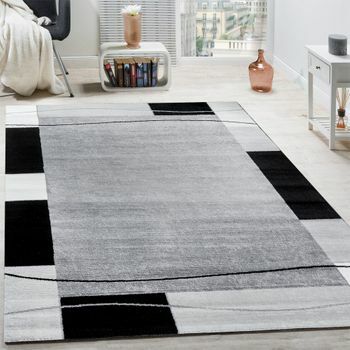 The modern safari design makes this carpet an interesting feature for any type of home décor.